I got to experience another online beauty store called 365Gorgeous. 'Coz you gotta be gorgeous every single day of the year, yo!' It houses brands that aren't available in India like: Bobbi Brown, Essie, China Glaze, etc. 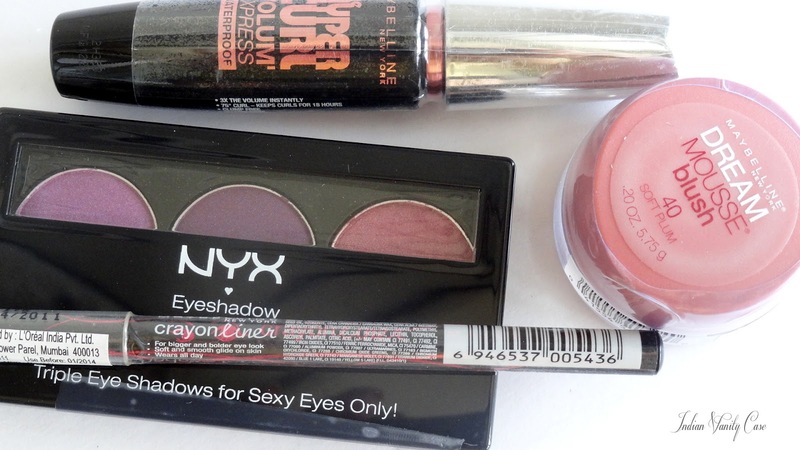 Other popular brands include: Maybelline, L'Oreal, Colorbar, Lakmé, Revlon, Lotus Herbals, MAC, Lancome, and lots more. Products were packed in a little white box & they were bubble-wrapped properly. What really bothered me was, the different shades of a product weren't put together in one page. Like, each lipstick shade has it's own individual page, which is very frustrating. I like to see them all in one page- saves time that way, don't you think? Many products I wanted were 'Out Of Stock'. The makeup products are for one of YOU! I wanted it to be sort of a "Make-up Starter Kit". 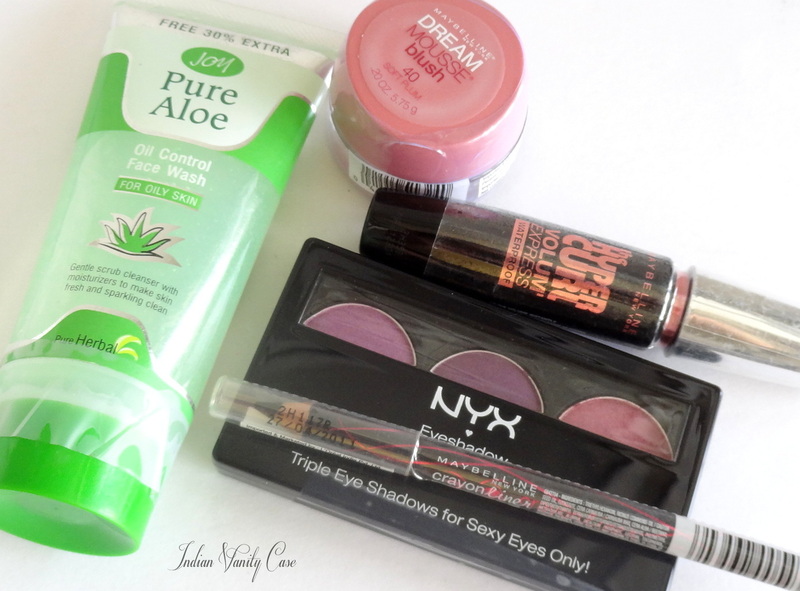 I will be giving away these products soon! 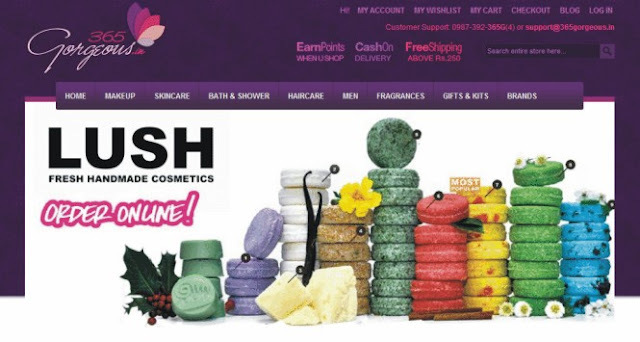 365Gorgeous is one of the many online beauty stores in India you could check out when shopping online. Compare prices, and it could be the one with the best deals. Disclosure: I was provided a coupon to shop from the website. All opinions are my own, as always. Have you ever shopped from 365Gorgeous? What was your experience like? hii.. very new to ur blog.. amazing job.. great work on the tutorials....n i see giveaway ...can this get any better.. :)..
Yay! I can't wait for the giveaway! This online store sounds good. I usually shop at Violet bag or Urban Touch. I'm going to try this one next month. I'm a little over my budget. I gifted the better half an aquarium and spent all my shopping money on it!